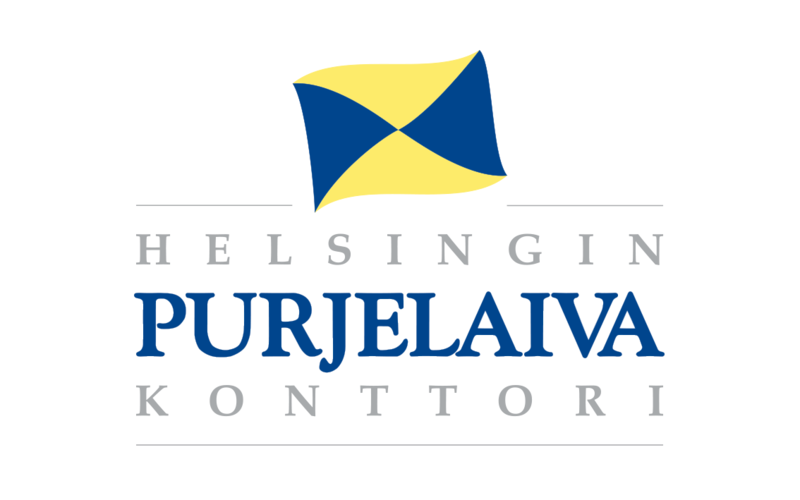 Cruises depart from and return to Halkolaituri in Pohjoisranta, Helsinki, unless otherwise agreed. The vessel is available at the pier of departure half an hour before and half an hour after the agreed sailing time. Possible additional time must be agreed separately with the ship master. Extra hours will be charged according to the price list. Delivery and storage of supplies on-board can be agreed separately. An invoice of 25% of the cruise fee is sent to the customer together with the order confirmation. The reservation fee, paid in time, validates the reservation. The reservation fee will be subtracted from the cruise fee in the final invoice. The remaining 75% of the fee will be invoiced, and needs to be paid, prior to the cruise. If the reservation is made later than 30 days before the trip, the entire cruise fee needs to be paid at once. Selected catering and the number of guests needs to be informed to Helsingin Purjelaivakonttori 3 weeks before the sailing. Catering services will be added to the final invoice, according the number of guests reported. In case the customer chooses not to use the on-board catering services, the ship galley is available for use. In this case the possible use of cooking and tableware will be invoiced separately in the final invoice. Use of the sauna is included in the price of the cruise. Customer can arrange performing artists aboard. The artists will issue their own invoices. Flip chart and overhead projector are available without charge. Other equipment will be invoiced separately. All rights reserved. We limit our responsibility according to maritime law.